beyond a doubt that “going mobile” isn’t just a fad – it’s a necessity. takes to complete routine tasks. 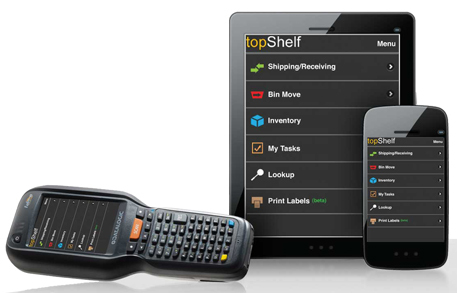 maintenance and use are much easier with topShelf’s cloud-based system.